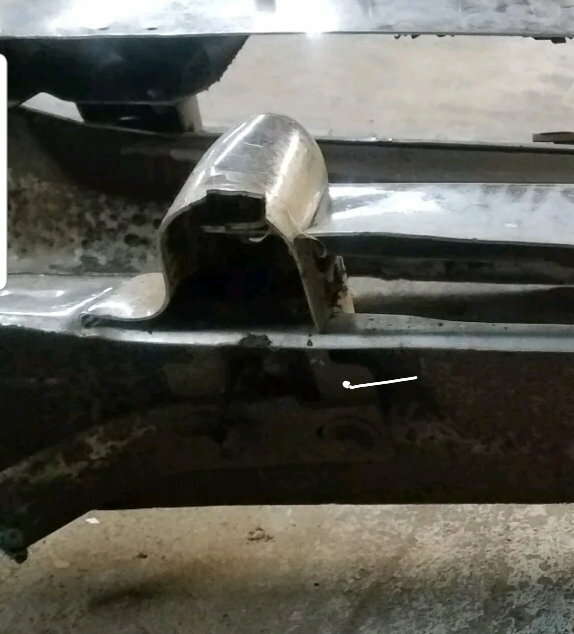 ​​im looking for the left and right smaller brackets that secure the middle of the bumper to the larger flat bumper brackets. Trying to upload a pic. Hopefully it works. If anyone has them and would like to part with them, please let me know how much you'll take for them. Heres a pic of the right side bracket (marked in white). Im looking for both sides.